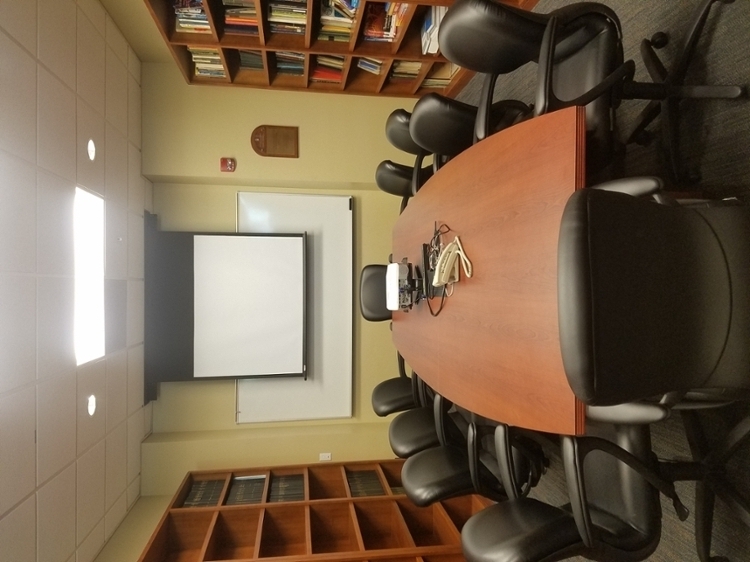 To reserve a conference room in Wiggins Hall, please complete a new conference room request form by clicking here or email mechcnf@auburn.edu with your meeting details (date, start/end time, organization or focus of meeting, conference room desired, # of attendees, Auburn email address). If you are a student, please include the name of the professor over your organization/project. Please use the calendar links below each conference room to view availability. 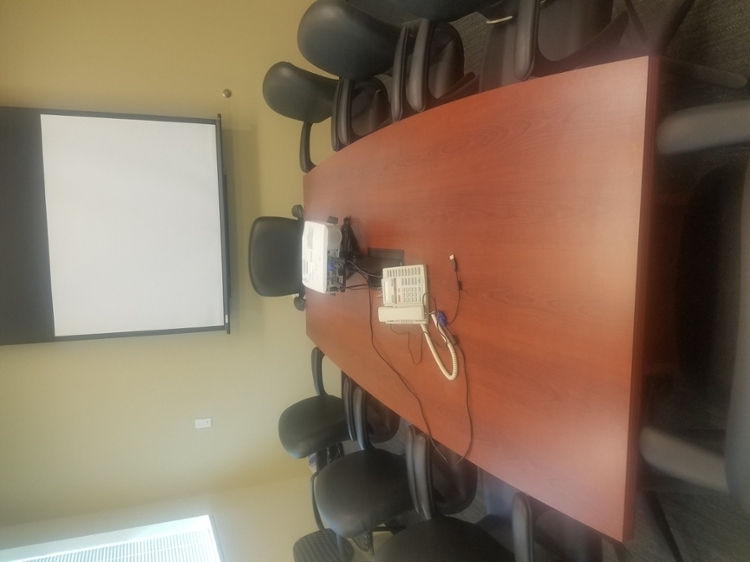 All Conference Rooms are equipped with a projector, phone, and whiteboard. 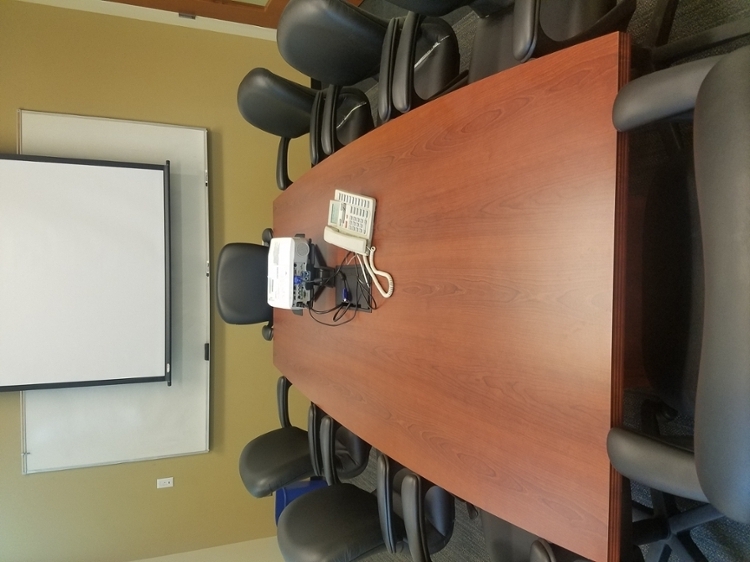 Please stop by the Mechanical Engineering Front Office (Wiggins 1418) prior to your meeting to have the conference room unlocked. 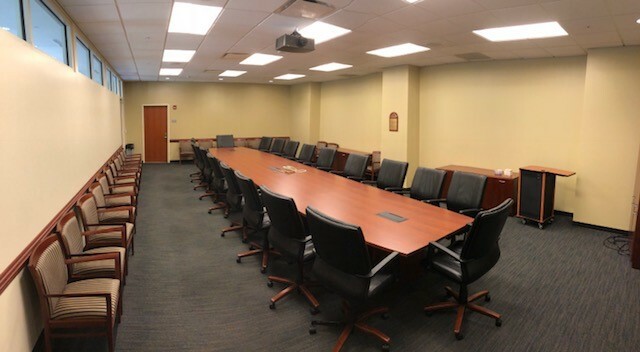 Wiggins 1409 (Large Conference Room) – 1 st Floor, Wiggins Hall, located at the entrance of the building, seats up to 50 people.